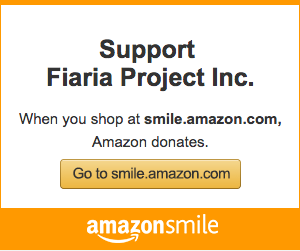 Your support of The Fiaria Project is appreciated! 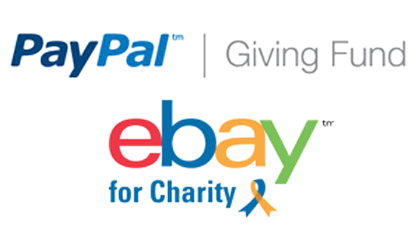 If you wish to donate online, please use the paypal button below. This will track donations from your company. Thanks again for helping us help foster kids.